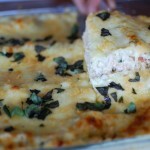 Easy Meatball Recipe – Spaghetti And Meatballs Recipe – Baked Meatball Recipe | Cook Eat Delicious! I have never been a huge fan of meatballs. 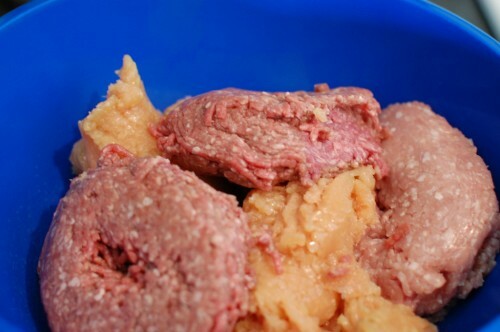 What is so appealing about a ball of meat? 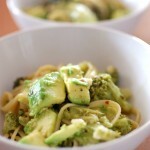 We were having friends over for some Italian food and I wanted to cook an easy meat dish. What better than baked meatballs? 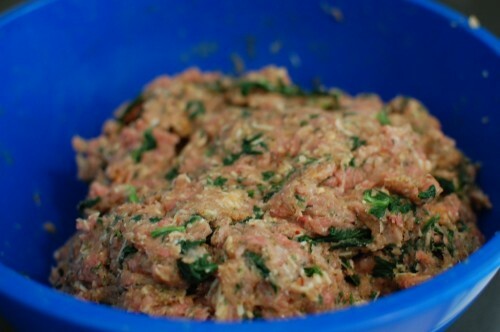 This meatball recipe is super easy, hospital after you get hands deep into the meat! I could spend most of my time on the other dishes while these baked up to perfection in my mini muffin pan. 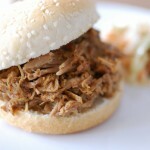 Delicious Rating: Like I said, super easy recipe. 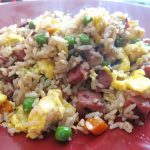 I used pork, chicken, and beef for a moist combination. Threw in some spinach for a visual effect, plus a little spinach never hurt anybody. These are delicious meatballs that go perfect with with Spaghetti Marinara or any other Italian sauce dish. Get your hands dirty and mix in spinach, parmesan, eggs, basil, parsley, garlic powder, salt, red pepper flakes, and 1 cup of the bread crumbs. 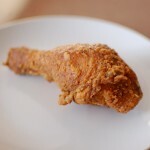 Place the remaining ½ cup of breadcrumbs into a small bowl. 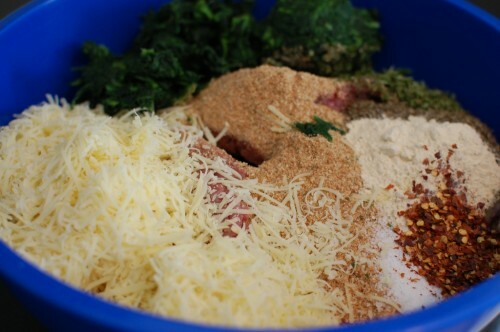 Shape 2 tbsp of meat into a round ball and roll in the breadcrumbs. 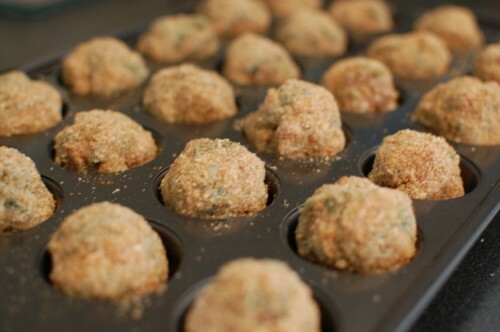 Place each meatball into a mini muffin tin slot. Bake the tray for 20 minutes. If you want larger meatballs, shape into large enough balls to fit into a regular size muffin pan. Choose to bread or not. I did half and half for my meatballs. What a great idea to use the mini muffin tin! I am rather fond of meatballs, especially home made ones. They are very tasty Pam! Thanks Carole, I went ahead and added it! That’s great. 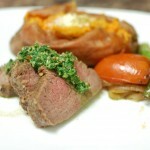 If you check back tomorrow you will find a good collection of beefy recipes. 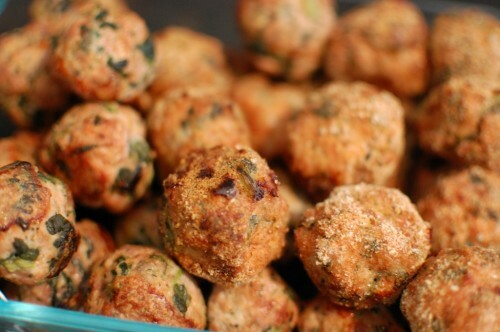 Yum, these meatballs look fantastic! I love the idea of the mini muffin tins! Thanks Sara! 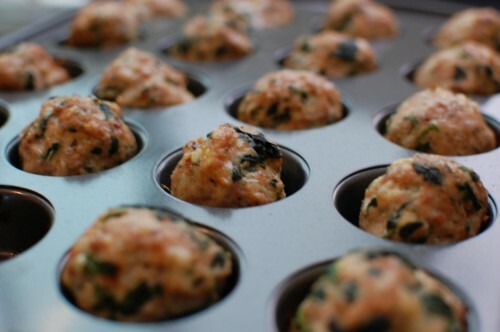 The mini muffin tin is perfect for meatballs! Your meatballs look so good! Love that they are baked. Thanks Carol, it is just a lot easier for me to bake meatballs so that I can attend to everything else!